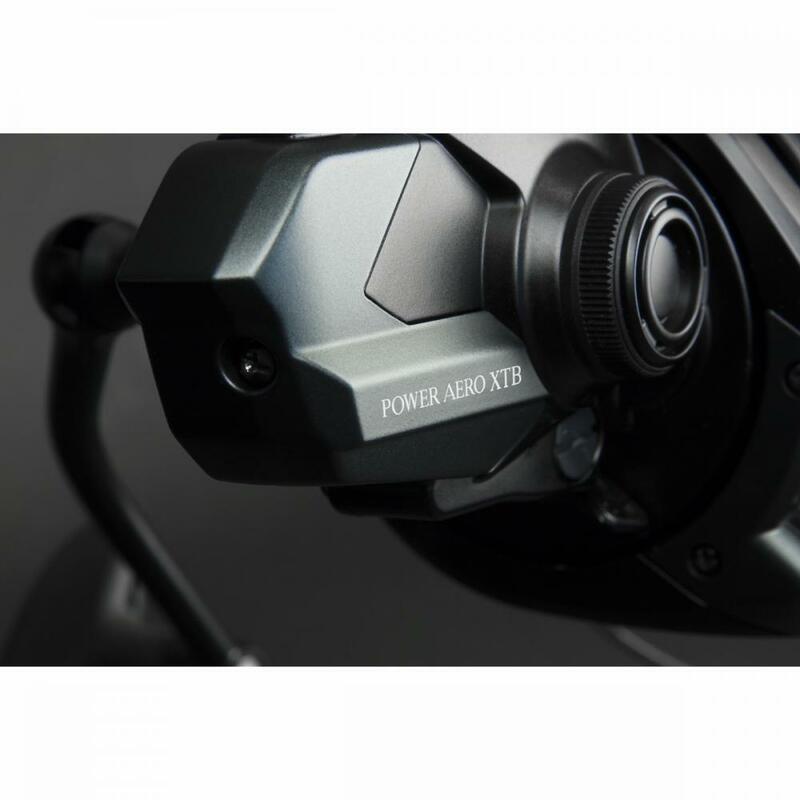 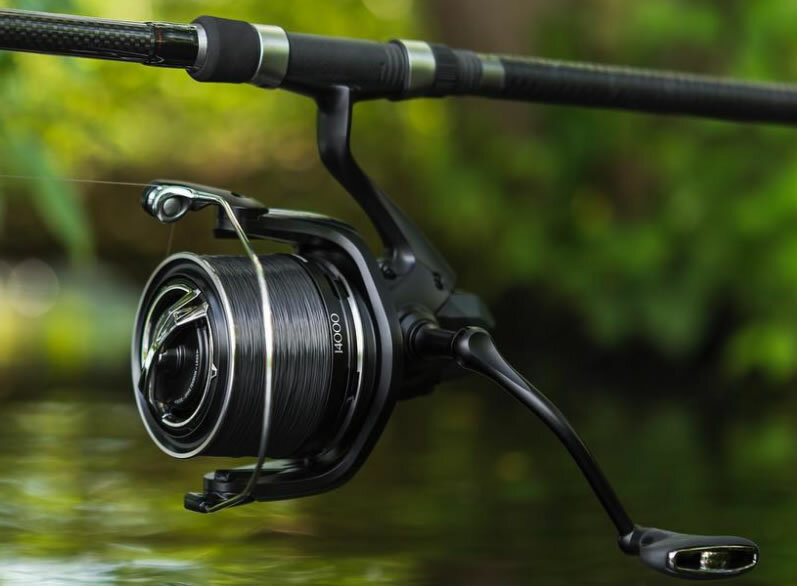 The latest reel addition to the Shimano Carp range of Big Pit Reels, fully loaded with features these Power Aero reels are awesome for both casting and fish playing. 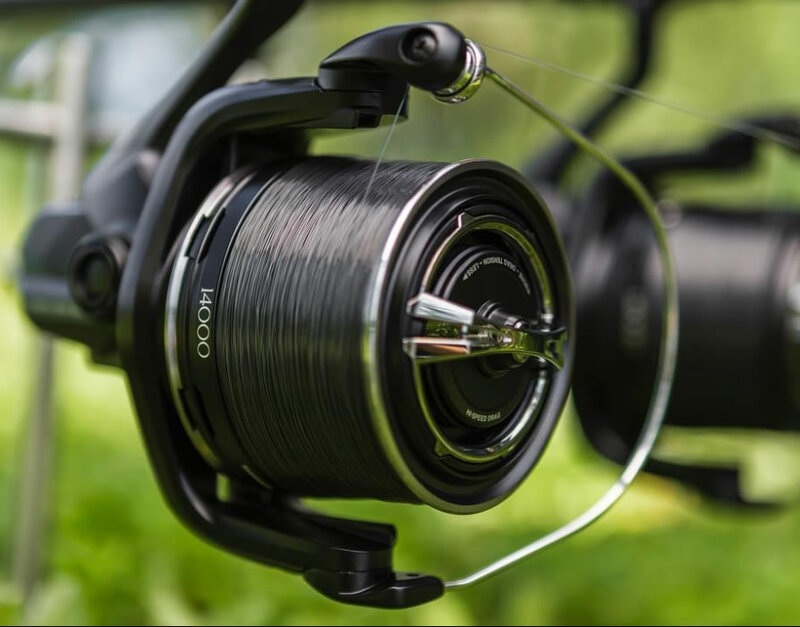 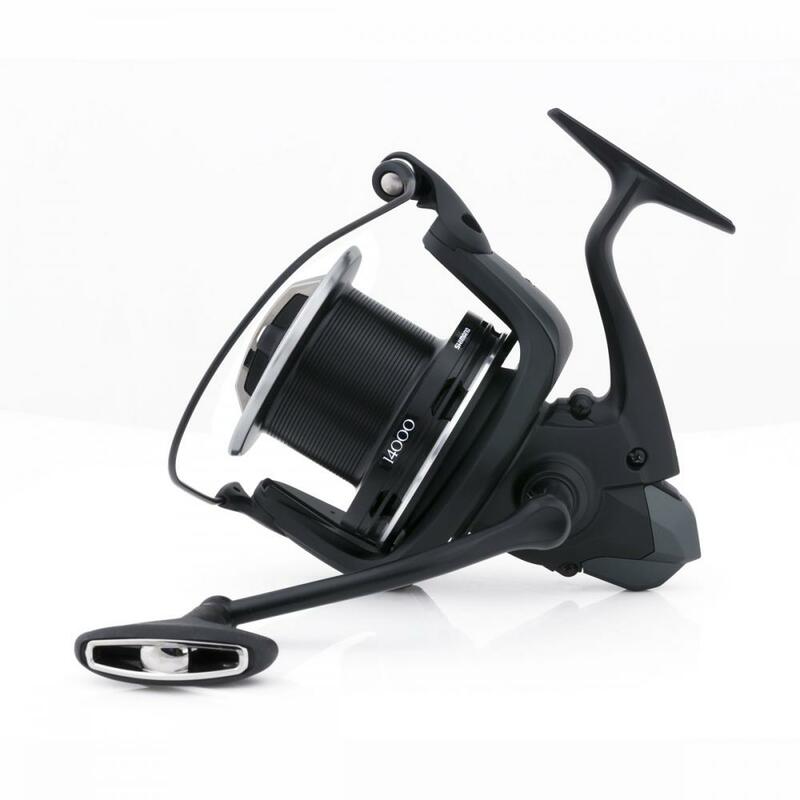 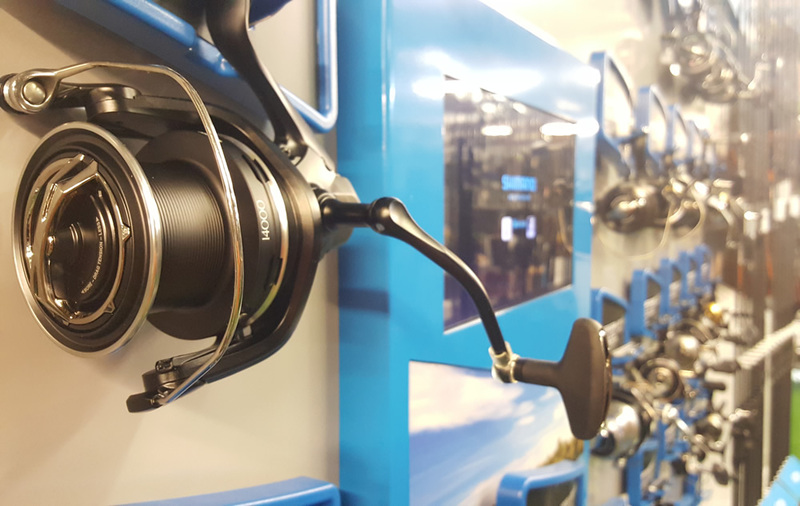 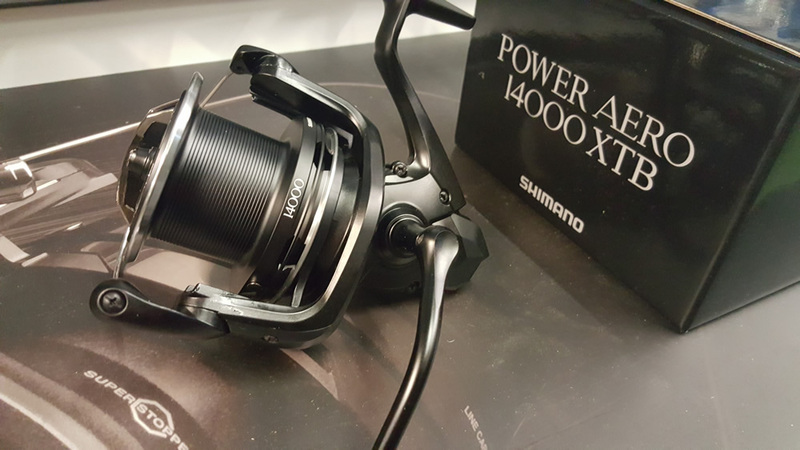 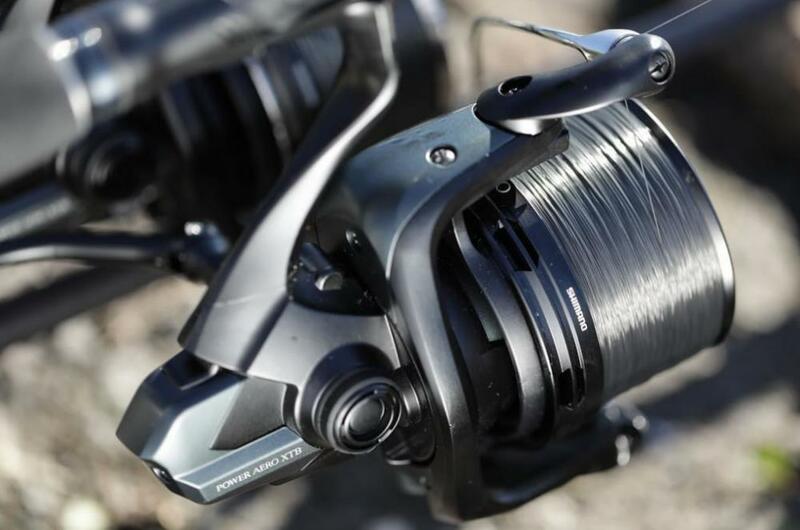 The 14000 size gives these Shimano Reels plenty of capacity and huge amounts of casting reach. 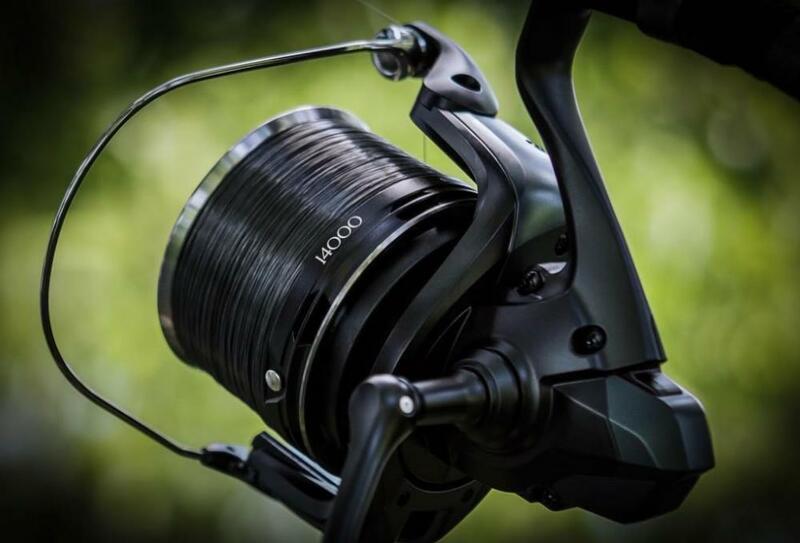 with only a very small turn of the drag knob.